Around 300 athletes representing schools in Bay of Plenty braved the hot conditions to turn out a fantastic BOP Athletics Championships. 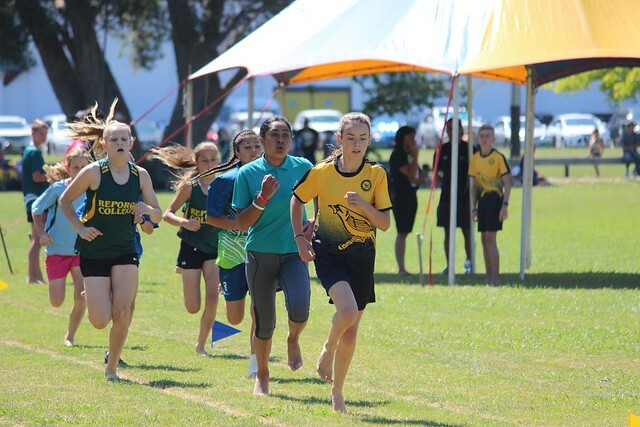 It was a beautiful day for the Eastern Bay of Plenty and Central Bay of Plenty Schools Athletics Championships that were held yesterday at Rex Morpeth Park’s Athletic track in Whakatane. There were around 300 athletes representing schools from in and around the two regions. There were some great challenges for top 3 spots especially in the field events and the 100m finals. Lots of goals were reached and kids had a great day. Congratulations to everyone that competed and thank you again goes to the Sport Bay of Plenty staff and youth as well as a special thanks to Whakatane Athletic Club with Noel Jones always leading the way.